Home / boxsetup / EFT Dongle New Update V1.3.0 Setup File. / EFT Dongle New Update V1.3.0 Setup File. EFT Dongle New Update V1.3.0 Setup File. Gsm Solution February 08, 2018 boxsetup, EFT Dongle New Update V1.3.0 Setup File. What Is New Update EFT ? 1# [NEW] Added Support For 'Reset FRP & Factory Reset' For MTK Based Devices. 2# [NEW] Added Repair Boot (Unbrick) Feature For Samsung Qualcomm Based Devices. 3# List Of MTK Supported CPU. 4# List Of MTK Supported Devices. 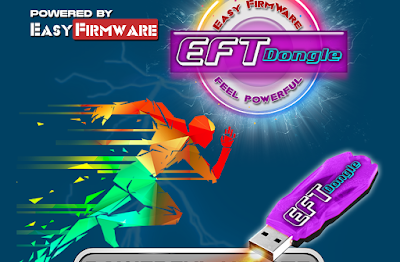 6# Download EFT Dongle New Update V1.3.0 Setup File.